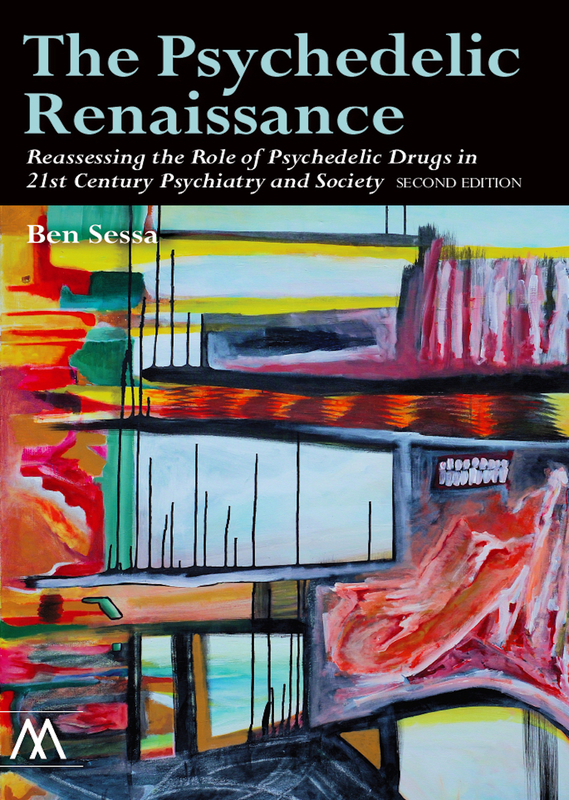 Ben Sessa takes the reader on a journey through the fascinating history of psychedelic plants and chemicals, examining their role in human culture from prehistory to modern times. Based on a thorough review of scientific evidence, he makes a clarion call for a reevaluation of their clinical potential with appropriate setting in scientific research, psychiatry, psychotherapy, and personal growth. First published in 2012, Psychedelic Renaissance has been extensively revised and expanded to incorporate the extraordinary developments in research into psychedelics over the intervening years. Dr. Ben Sessa is a NHS Consultant Child and Adolescent Psychiatrist working in Taunton, Somerset with children and young people with a wide range of severe mental disorders. He trained in medicine at University College London and is a member of the Royal College of Psychiatrists. Dr. Sessa’s research into psychedelic therapy has been published in The British Journal of Psychiatry. He has worked alongside Professor David Nutt at Bristol and Imperial universities as part of the growing research into therapeutic applications for the drug psilocybin. He is currently planning a clinical study looking at MDMA-assisted psychotherapy as a tool to manage treatment-resistant PTSD. His interest in this field stems from a fascination with the myriad of possibilities for therapy and neuroscientific research afforded by this unique class of compounds. Whilst accepting that the psychedelic drugs have a complex and controversial social history, he believes these drugs carry great potential to improve the depth of psychotherapy for patients whose history of trauma makes them resistant to many traditional approaches.